Grace is one of the best gifts you'll ever give . . . or receive. This collection of endearing stories and uplifting quotes reminds us that the generosity of God's wonderful grace is all the motivation we need to become great-hearted givers ourselves. A trend-setting color pallet and contemporary design form the background for this unique collection of inspiration, advice, and humor from best-selling Women of Faith speakers and writers. Based on the 2008 WOF theme of grace, the writings are divided into chapters such as 'Grace in the Daily Grind,' and 'Hearts Always Glimmer with Grace.' 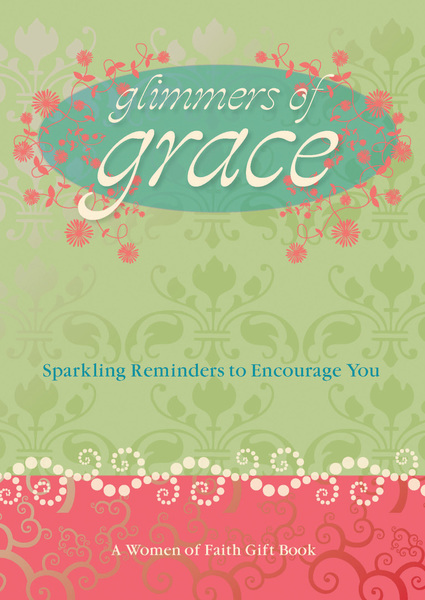 This type of fun, feminine, faith-filled book makes a perfect gift for a broad audience.